I am a patient, caring teacher and give lessons to all ages, from beginning to professional levels. 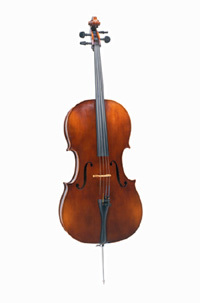 Learn how to play the cello, or learn how to play it better! Maestro Lewy discusses with one of his more mature students her interpretation of the Dvorak Cello Concerto . Adult Student Recital 2011 . 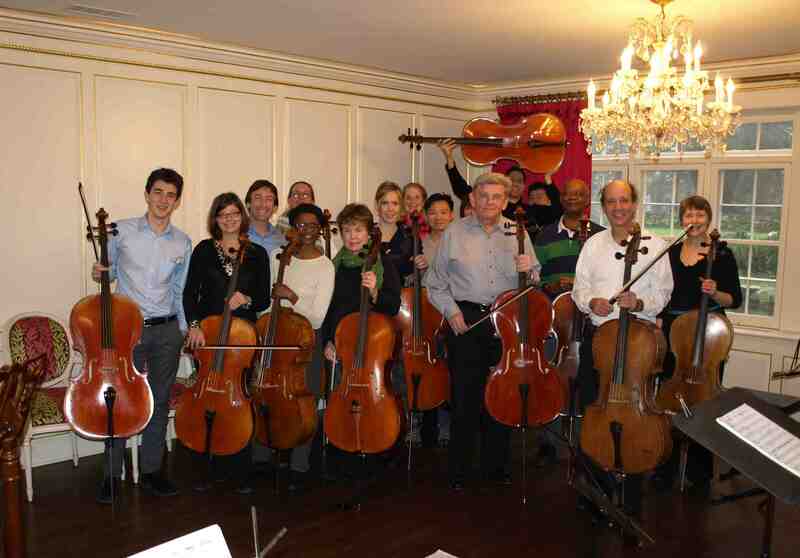 Peter Lewy has taught cello at the United Nations International School for the last 15 years. 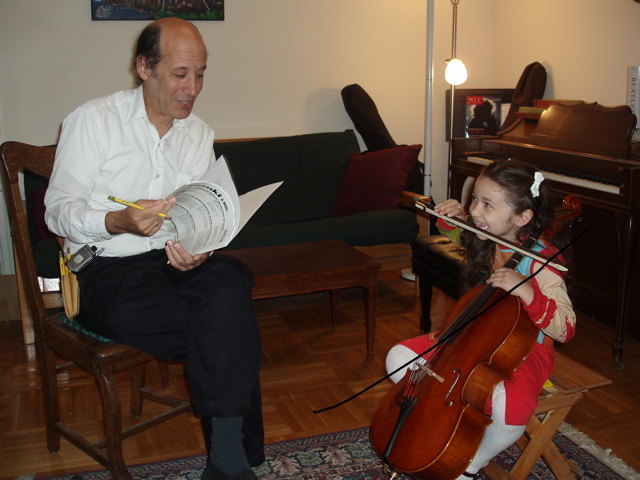 In addition he teaches at the Green Meadow Waldorf School and has been a member of the cello faculties at many other NYC area music schools, including the Center for Preparatory Studies in Music at the Aaron Copeland School of Music at Queens College and the Turtle Bay Music School. Peter served as head of the string department at Camp Encore/Coda in Sweden, Maine for 9 years and founded The Cello Workshop at SummerKeys in Lubec, Maine, where he still teaches. 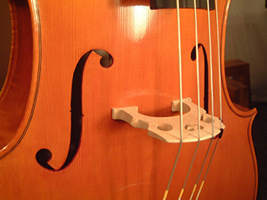 He is co-author of Nuts and Bolts, a Technical Supplement for the Study of the Cello, and has maintained a large teaching studio of students of all ages and levels for 20 years. "I take great pride in having started many adult beginners and have seen them go on in time to great satisfaction playing in amateur orchestras and enjoying chamber music." Peter's innovative uses of the cello in both popular and classical settings have earned him critical acclaim in the New York Times and Variety Magazine. He is a composer and improviser versed in many styles of music, often in demand for studio work in the New York metropolitan area. Peter has collaborated with artists in every genre of music, from folkies like The Roches, Frank Tedesso and David Massengill to rockers like Nada Surf, Neon Leon and Mark Johnson, to jazz musicians like Jaco Pastorius and Bucky Pizzarelli. Pastorious, the legendary jazz bassist, called Peter "the best improvising cellist I've ever heard." 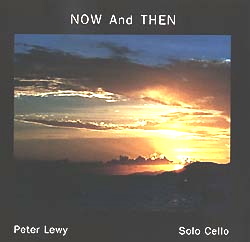 Peter's recent release, "Now and Then," available at CDbaby, was a recipient of an ASCAP award. It features his own works for solo cello and for four cellos, as well as the first Suite for unaccompanied cello by J. S. Bach. His music has been characterized as intense but accessible and has been featured on radio stations around the world. 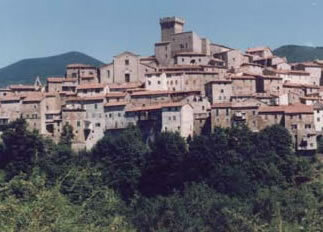 In 2006 his highly personal interpretations of the Bach Suites for Unaccompanied Cello were praised by pianist Maurizio Pollini. Peter is Principal Cellist of the Brooklyn Chamber Orchestra, the Bronx Symphony, and the Regina Opera Orchestra and freelances actively. Recent appearances include two performances of the Elgar Cello Concerto. He has given numerous solo and chamber recitals in the New York Metropolitan area, including at Bruno Walter Hall at Lincoln Center. I am a performing cellist and along with teaching I am also available for playing recitals, session work, chamber music concerts, social events, and can substitute for orchestra performances and gigs. You can also listen to it for free there!